Does your garage door need repaired? Trust your local experts at Garage Door Specialist! 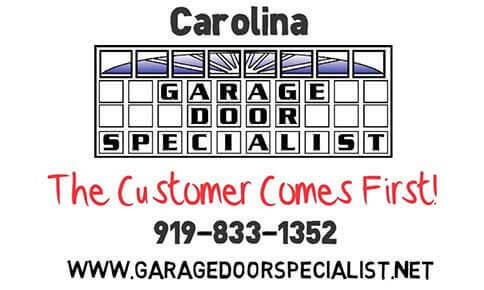 We're locally owned and operated in Raleigh, NC. Give us a call - We can do it all! Proudly serving the Triangle since 2002. Garage Door Specialist provides torsion spring replacement, opener repair or replacement, cable repairs, and fixes doors off track. We also are your local experts for finding the perfect new garage doors for your home or business. We service Raleigh, Cary, Wilmington, and the surrounding areas. With affordable pricing, quality products, and service technicians that treat you like family, there's no better choice than Garage Door Specialist for all of your garage door needs! Contact us today to schedule your repair or new garage door estimate. Why Choose Garage Door Specialist? 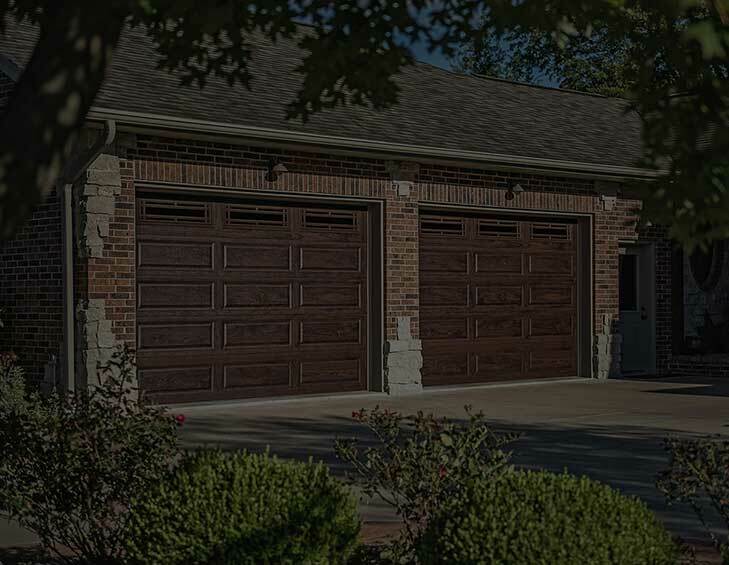 A classic, traditional garage to match your home. Add a beautiful, yet functional, element to your home. Break the mould of your home’s exterior aesthetic. Garage doors and supplies for all your business needs. 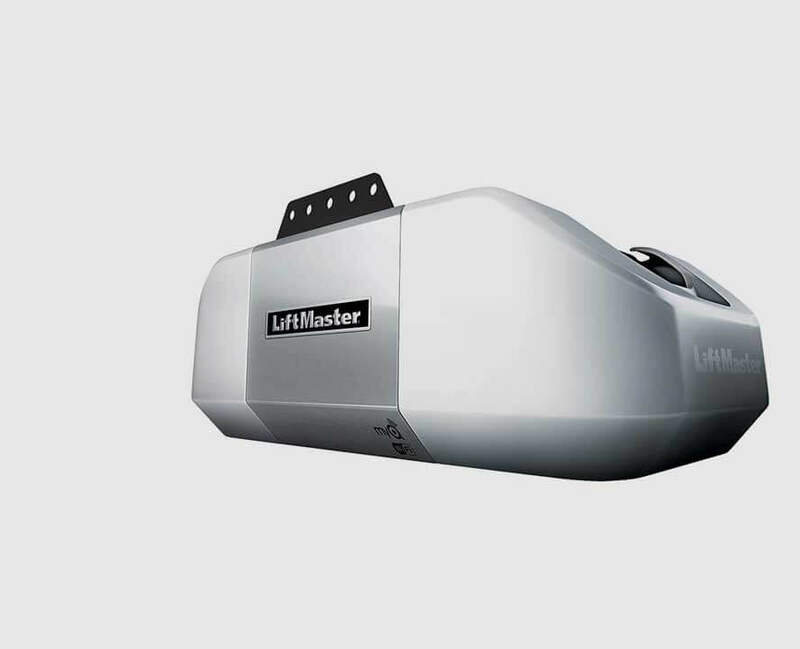 Your home’s interior is getting smarter; why not your garage? Fast, friendly, and reasonably priced service...They then came and fixed my garage door within hours after I called! They were very knowledge and friendly - making sure everything worked perfectly before leaving. Highly recommended. Jim was able to turn lemons into lemonade. Another company's poor service had left me wary of fixing more problems. Garage Door Specialist answered by call immediately and scheduled me same day... I will heartily recommend Garage Door Specialist. Wow, this is the kind of service that I could get used too! The office was very helpful and the technician was honest. Great price for repair and came the same day I called them. Great experience and would recommend! Your security and safety is always our top priority. June is safety month, a great time to remind homeowners of how to keep your garage door safe and secure.